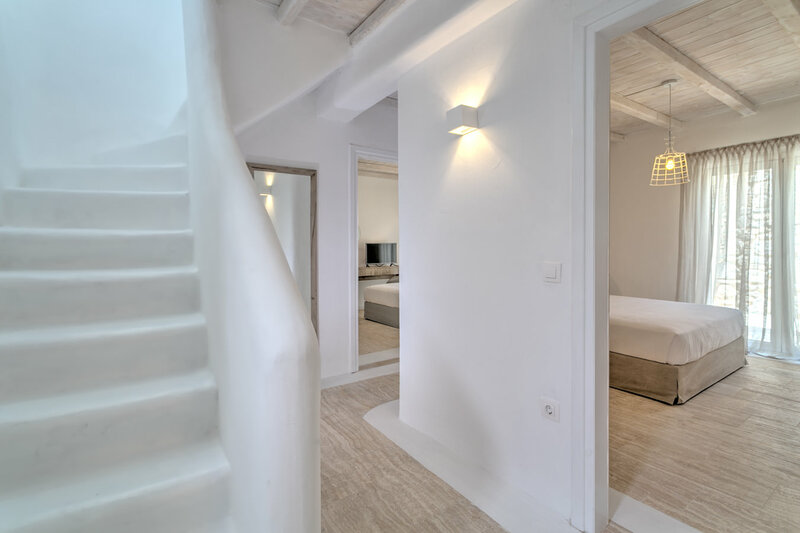 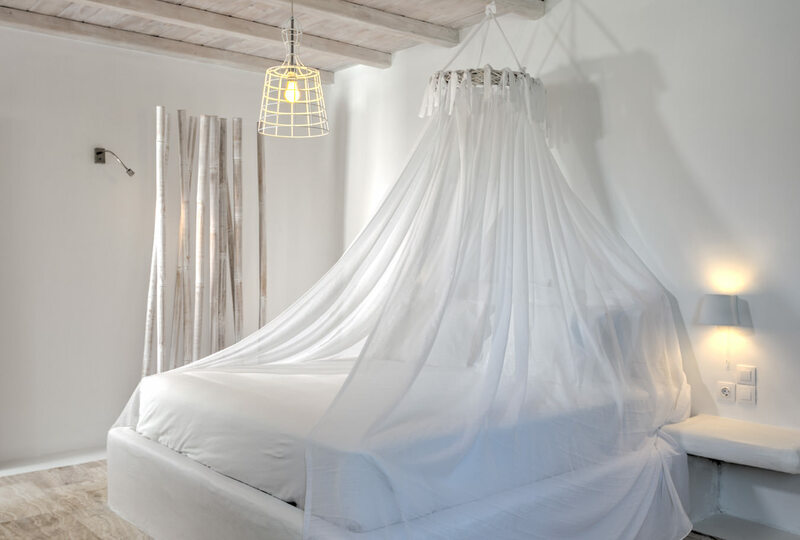 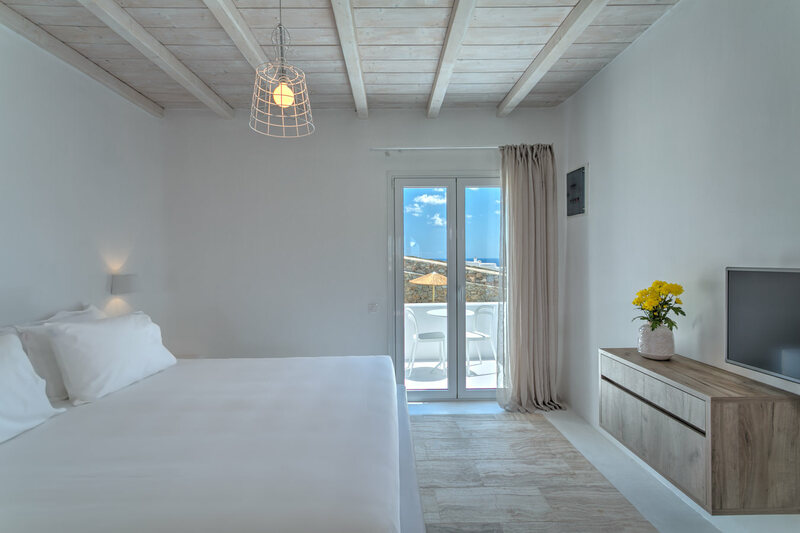 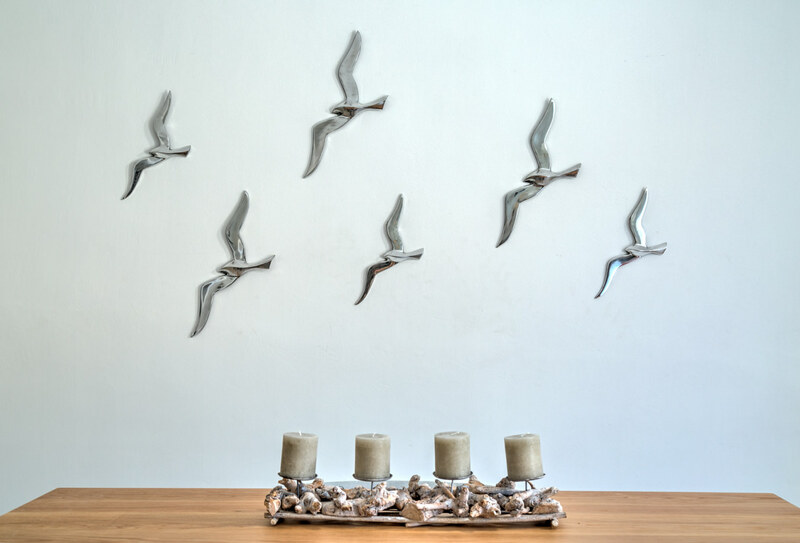 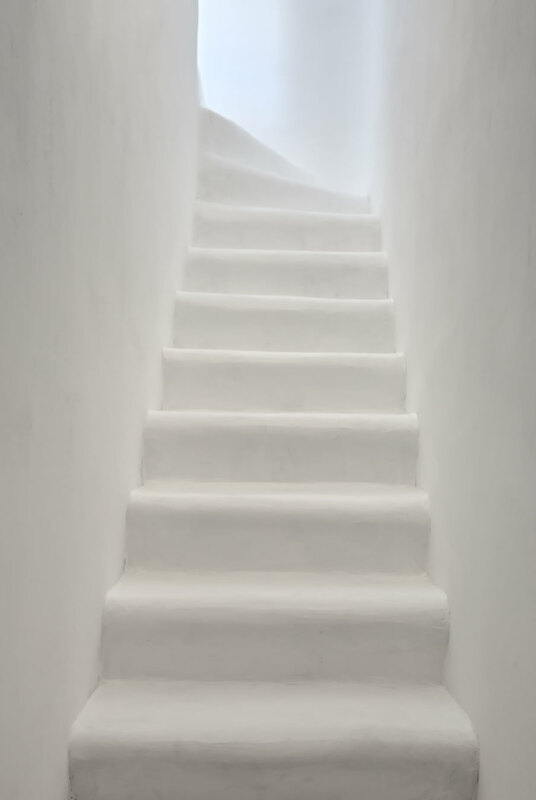 Senses Luxury Villas & Suites is a brand new hospitality concept in Mykonos Greece. 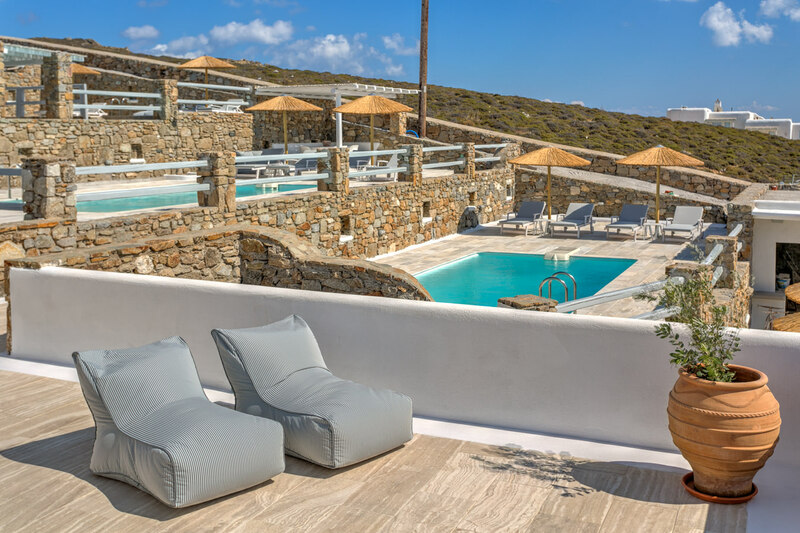 It comprises a complex of 10 luxurious villas and suites in Elia, close to the beach and also one beautiful, spacious 5 bedroom villa in Ornos. 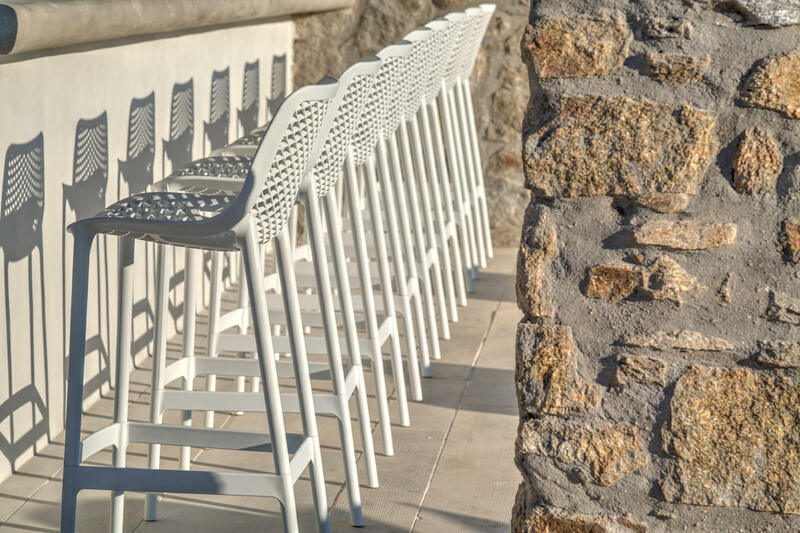 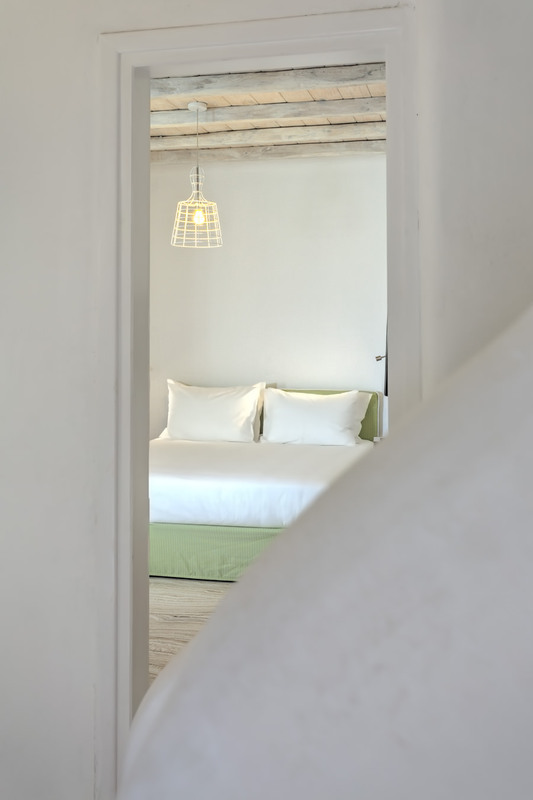 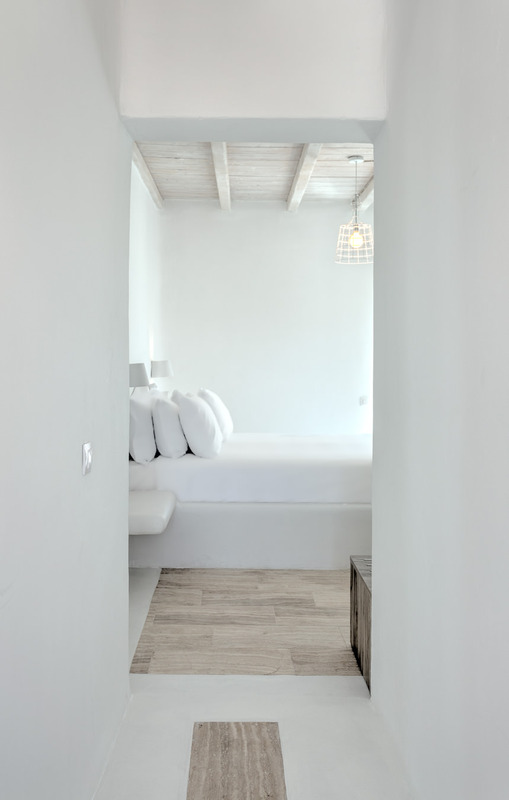 Both are built with all modern day facilities and comforts in traditional Cycladic architecture on a beautiful landscape, overlooking the sea. 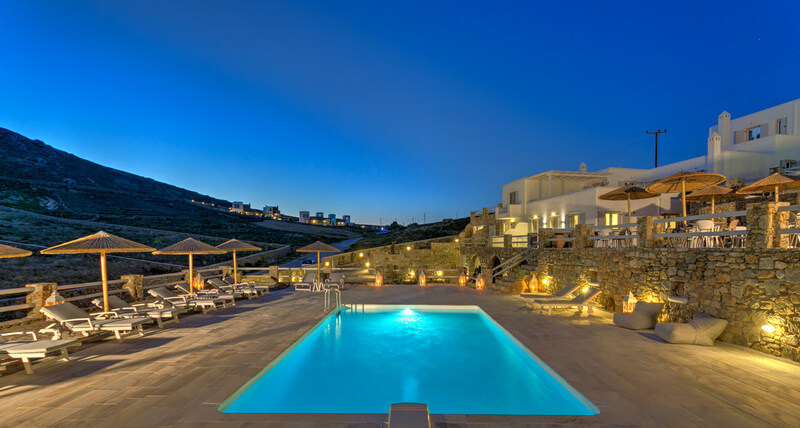 Together with a professional and personalized service they are guaranteed to deliver a unique holiday experience. 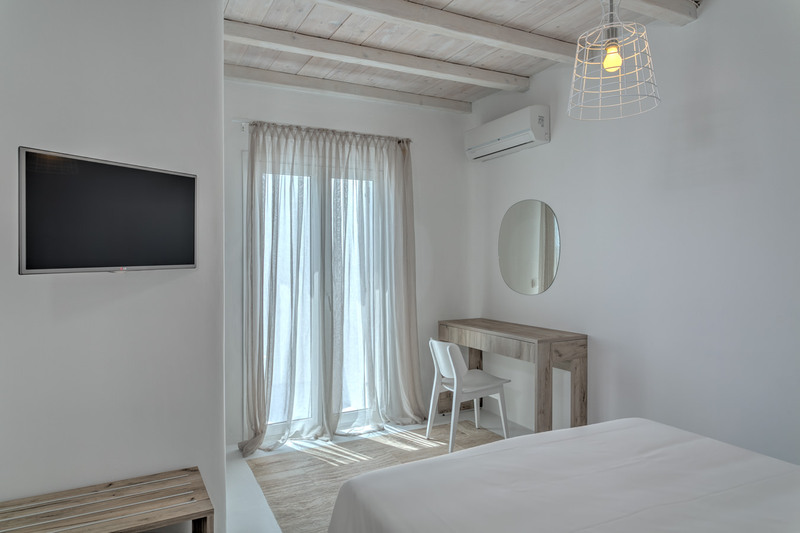 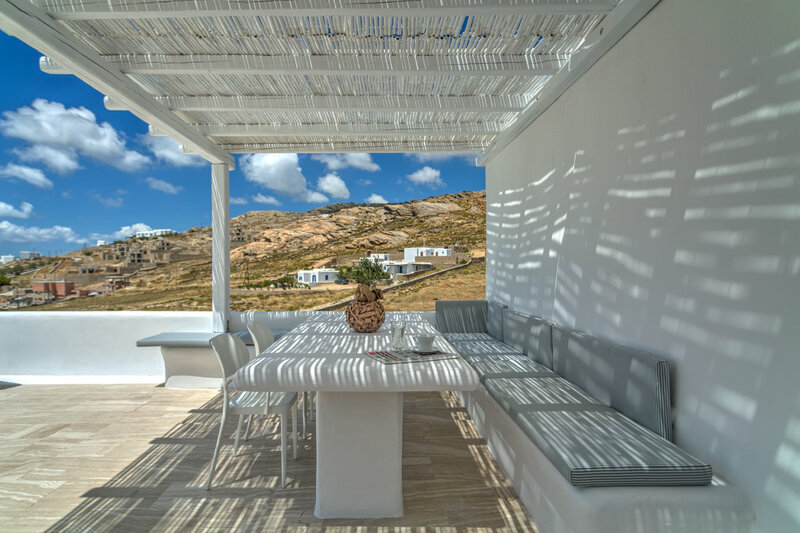 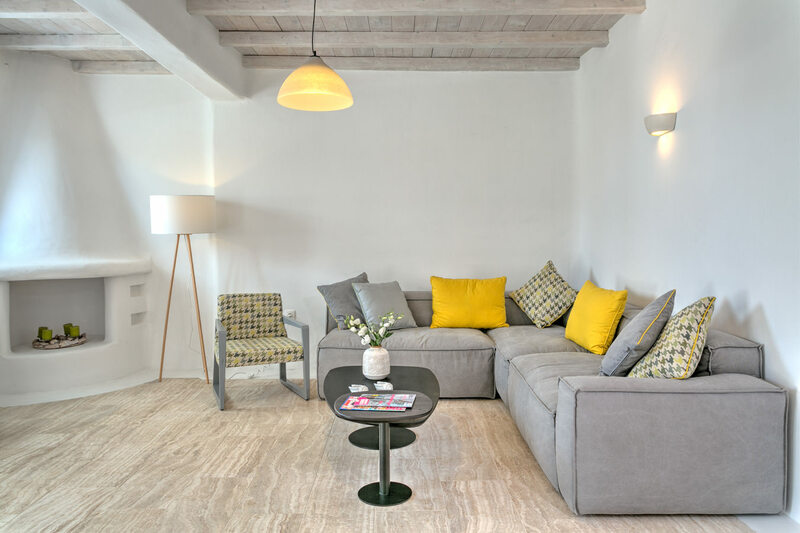 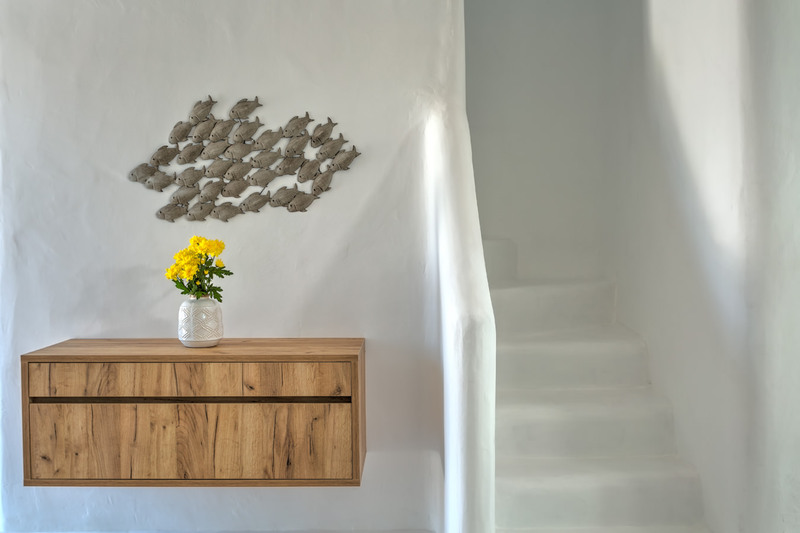 The villas and suites are ideal for groups of friends, couples or families, looking for exclusivity and privacy on the cosmopolitan island of Mykonos. 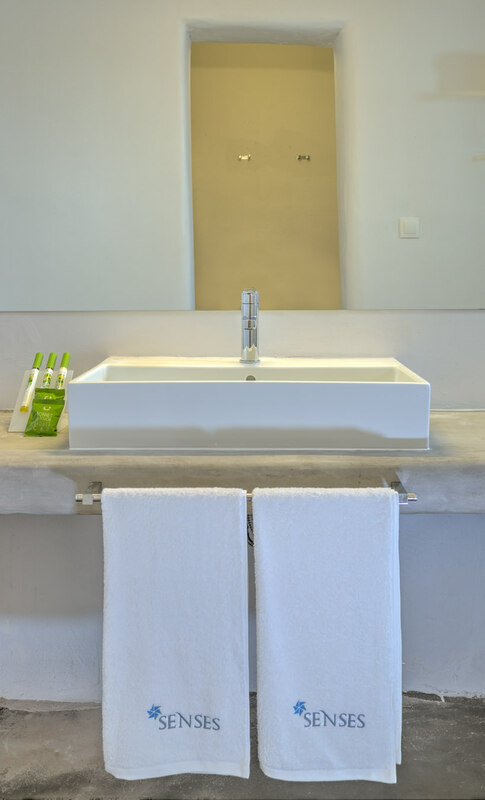 Senses is managed and operated by Anatolia Hotels.